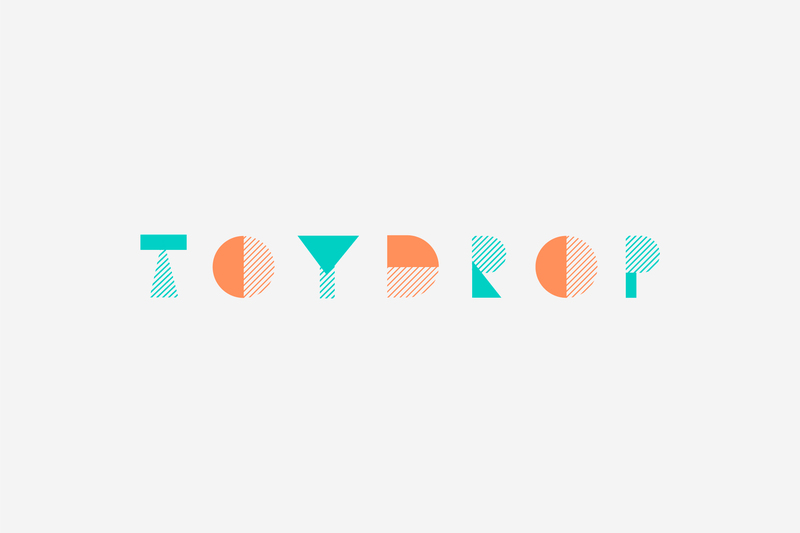 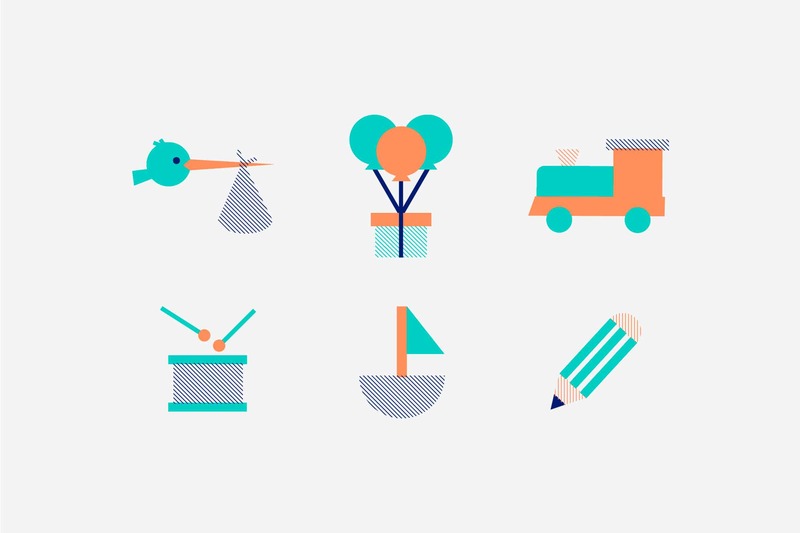 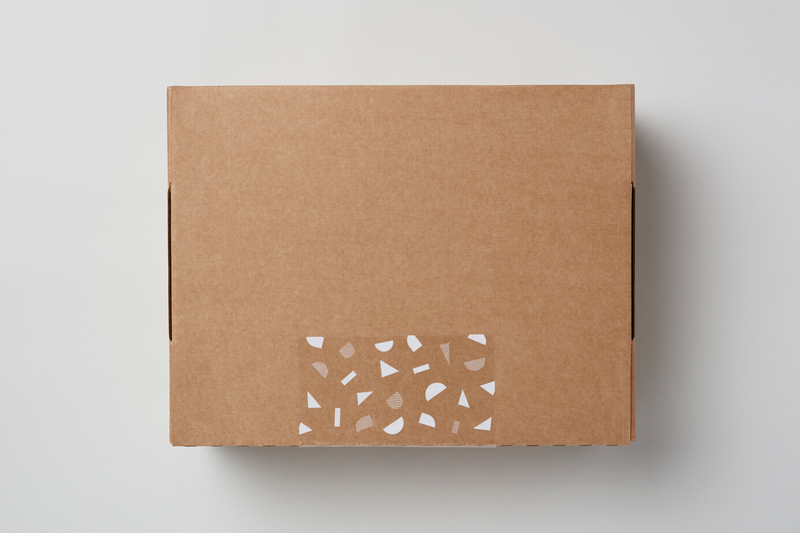 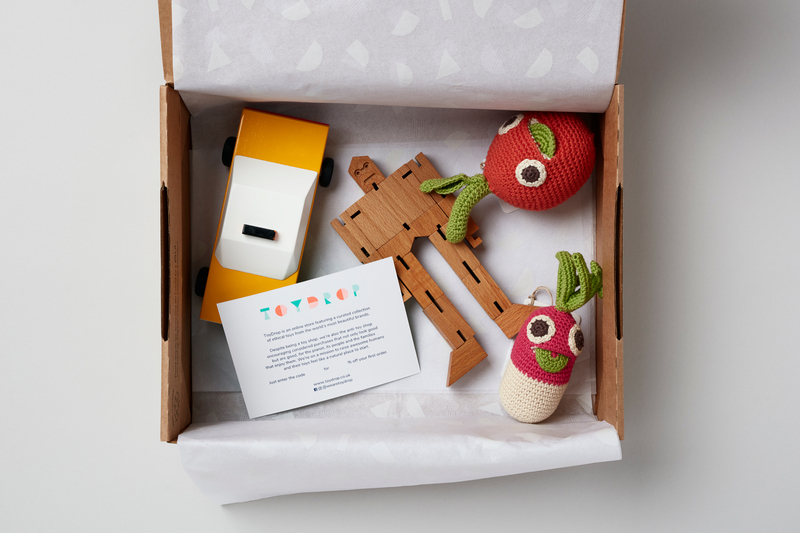 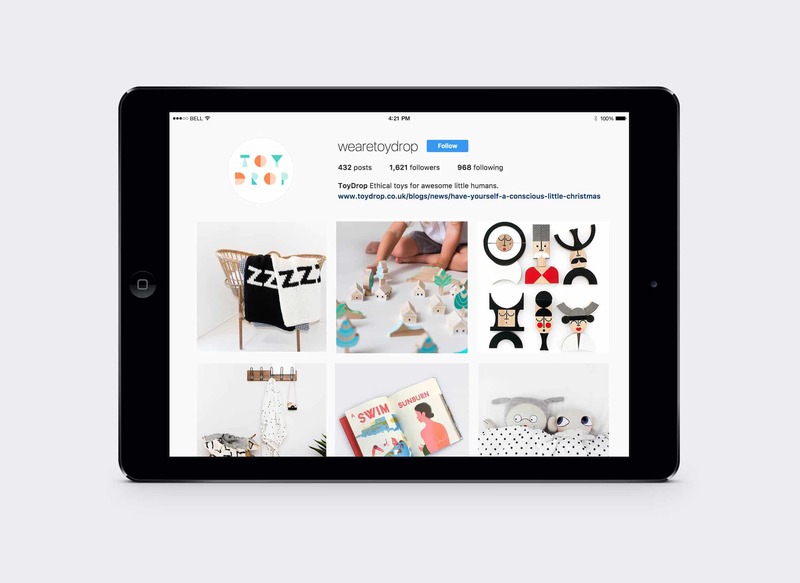 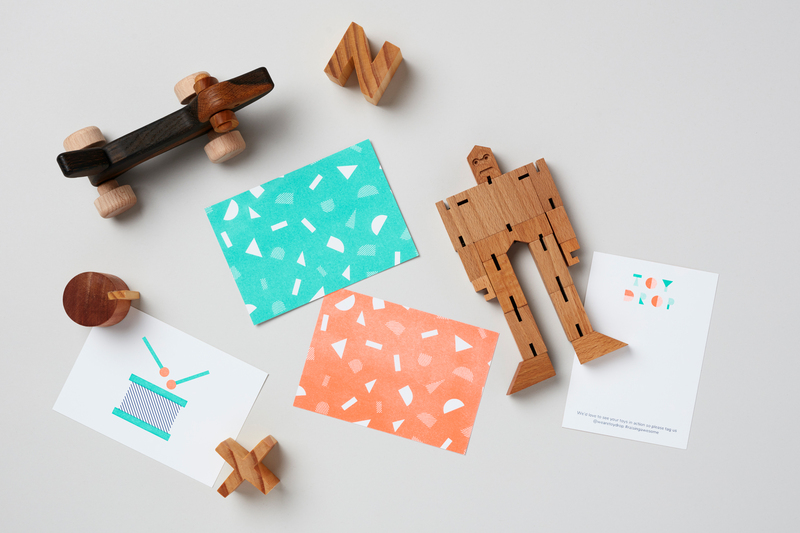 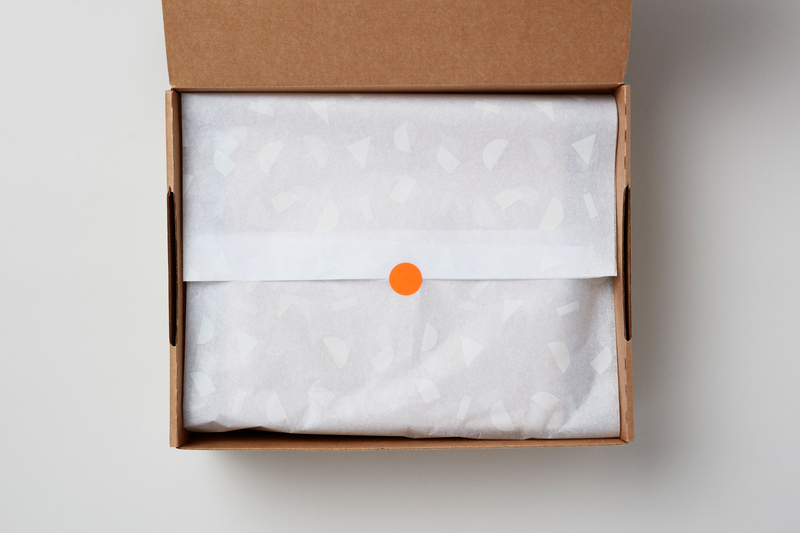 ToyDrop is an online shop that sells thoughtfully designed and ethical toys that transcend age, gender and trends. 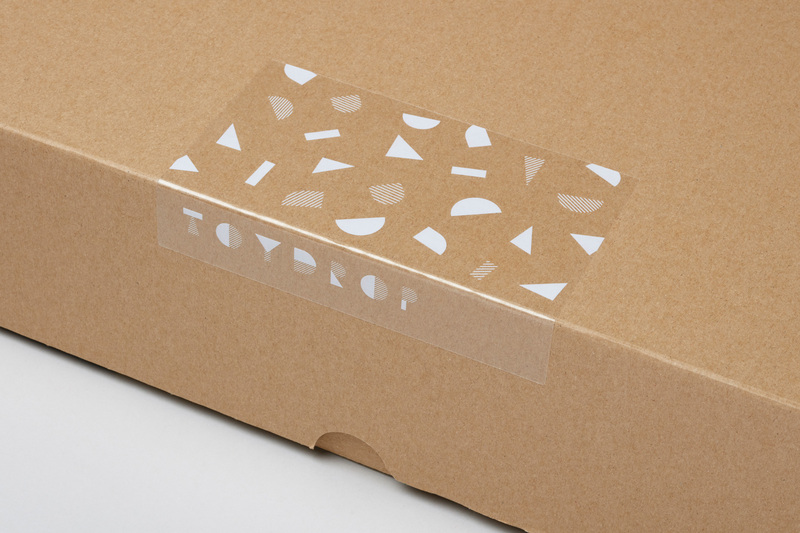 Ready for the companies launch, we were asked to create an identity which felt contemporary and referenced their environmental commitment. 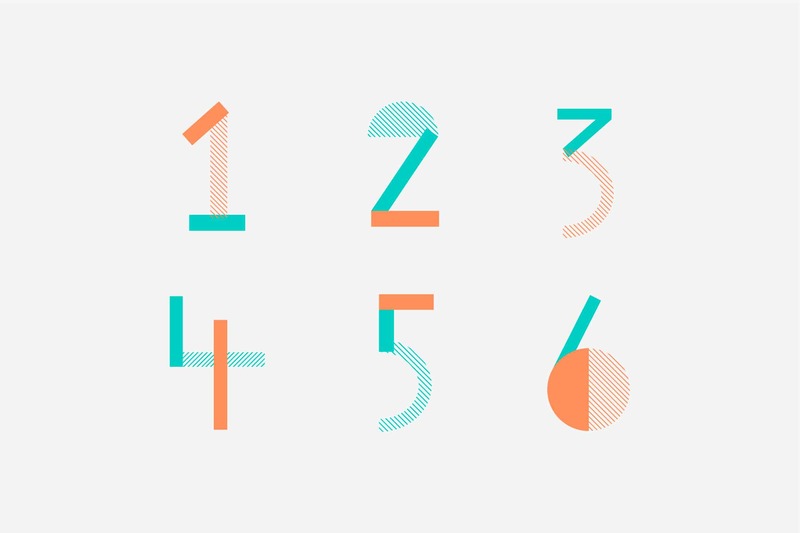 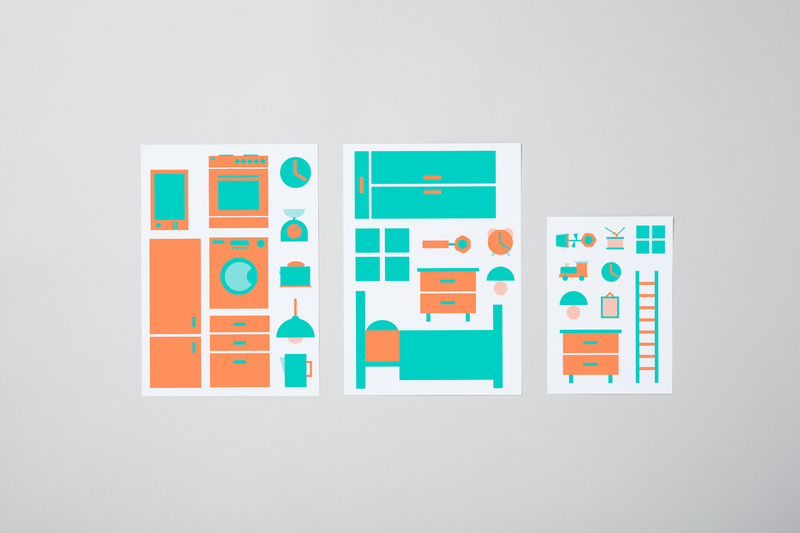 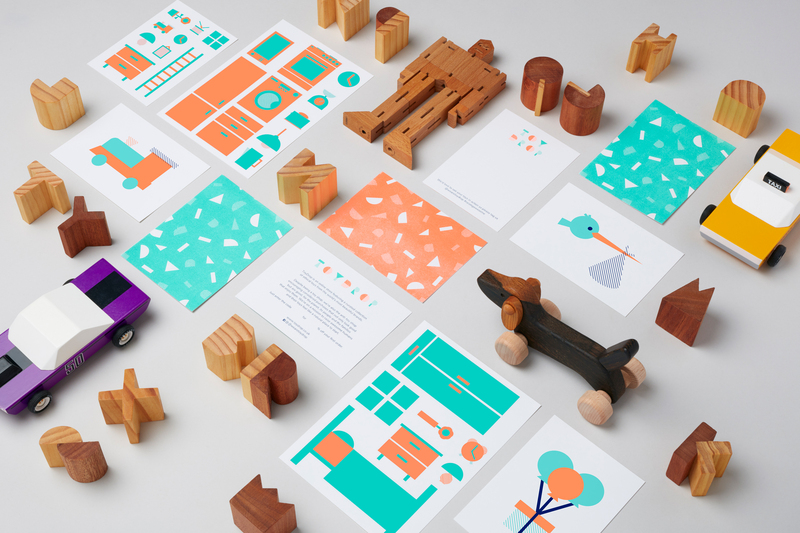 The logo is made up of different shapes to resemble toy building blocks, these shapes can then be pulled apart and rearranged to create illustrations. 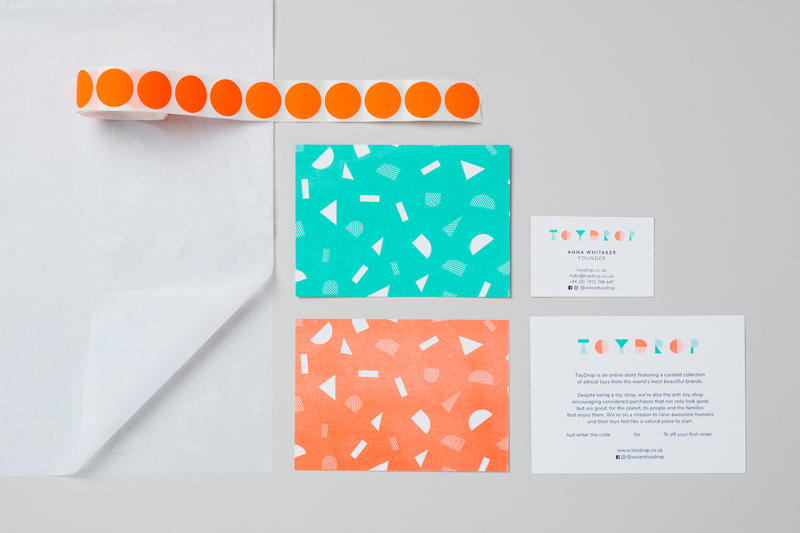 The colour palette is bright and playful, and risograph printing was used for the collateral to give it a handmade feel. 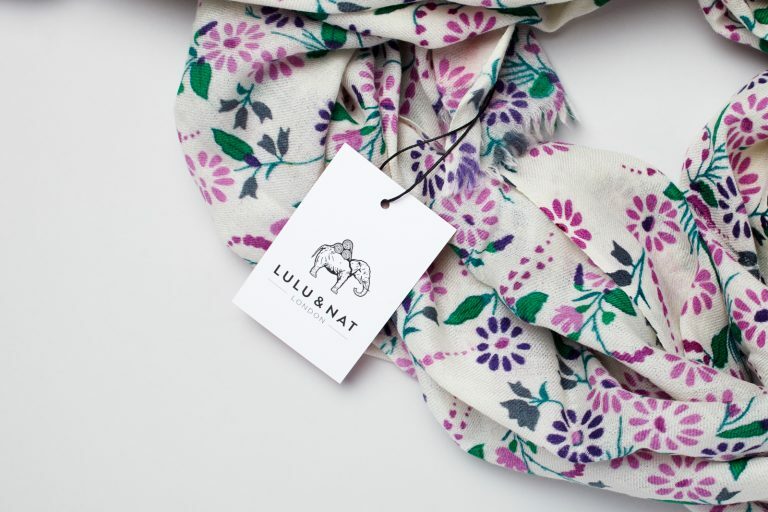 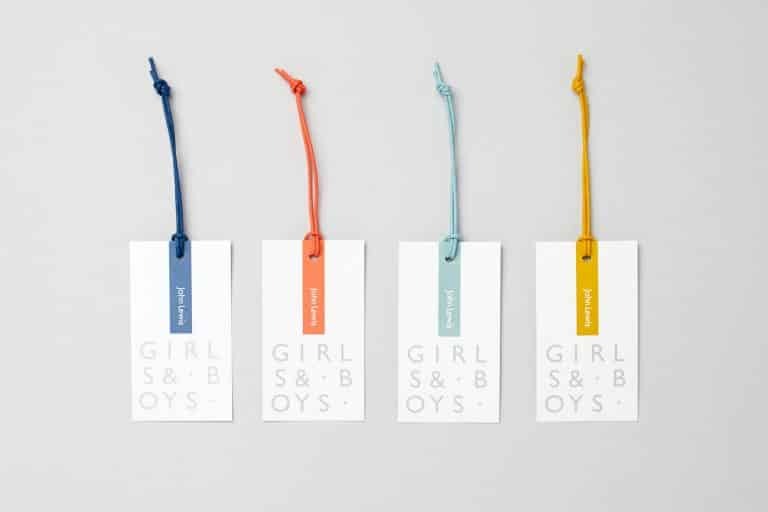 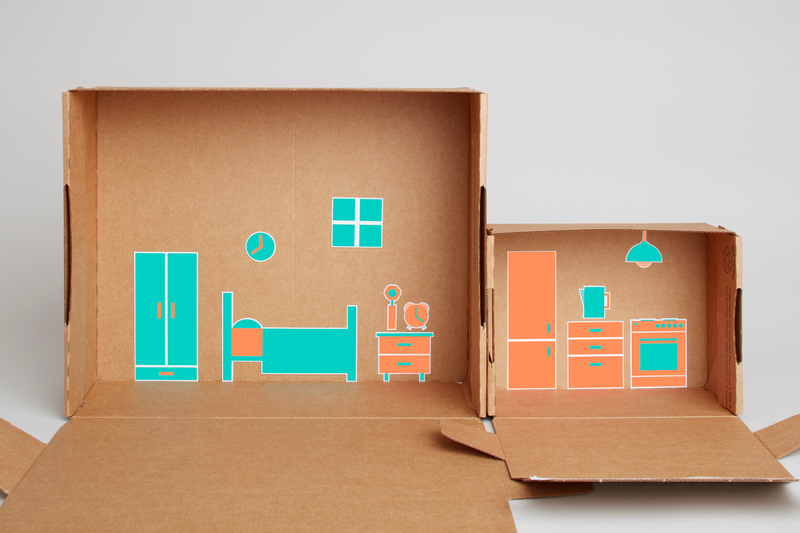 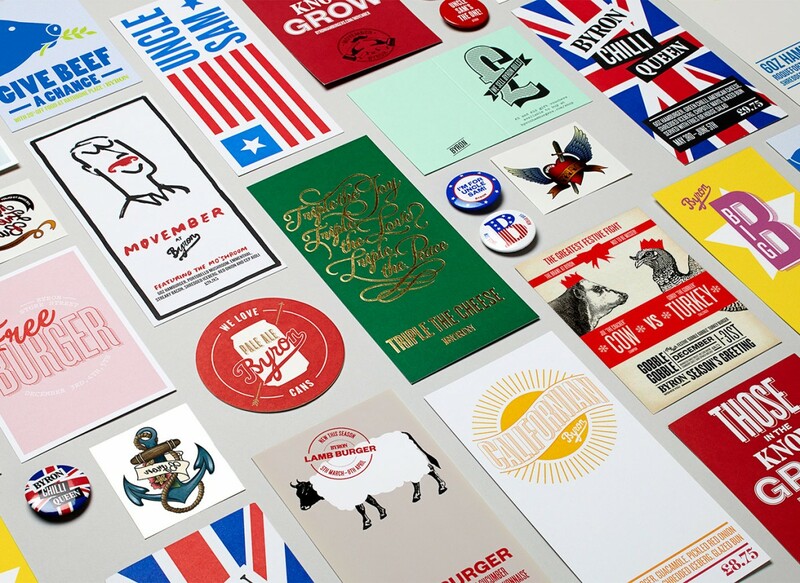 We rolled these elements out successfully across packaging, stickers and sales collateral helping to reinforce the brand’s playful, modern and eco friendly approach.